Through its UK-based subsidiary, Granarolo, the leading Italian- owned agro-industrial operator in the country has acquired 100% of Midland Food Group, consolidated chilled, ambient and frozen foods distributor in the UK. Midland Food Group has been operating on the British market for over 40 years, mainly focusing on foodservice distribution with a growing retail presence.The expected turnover of Midland Food Group is about 62 million GBP and it has 244 employees plus a portfolio of significant products that it supplies to thousands of customers from two sites: Willenhall (20 km from Birmingham) - where it also manufactures and packs a range of fine foods - and Basingstoke (80 km from London), a strategically positioned hub for distribution in the city and Southern areas of the UK. The dairy sector of Midland's portfolio already accounts for 30% of sales. 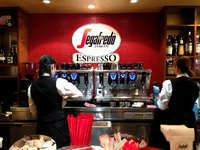 The company also distributes hams and other cooked meat products, an extensive range of European meats such as chorizos and salamis, and a full range of ambient products for the food service industry. The group has a manufacturing arm producing pastry products, sandwich fillings and cooked meats, and an e-commerce portal, IDeli. Distribution across the UK is done though a company – owned fleet of 50 vehicles.The acquisition of Midland puts Britain behind only Italy and France in terms of turnover, with the goal of reaching 100 million euros to replicate the excellent performance of Granarolo France. Granarolo's manufacturing facility in Saint Omer (in the north of France near the tunnel connecting France and UK) will play an increasingly strategic role as a result of the boost to distribution capacity in the UK. “With the acquisition of Midland Food Group”, declared Gianpiero Calzolari, Chairman of the Granarolo Group, “we aim to make an even bigger splash in the British Chilled Food market, which in 2016 recorded total sales of about 100 billion euros and keeps growing. 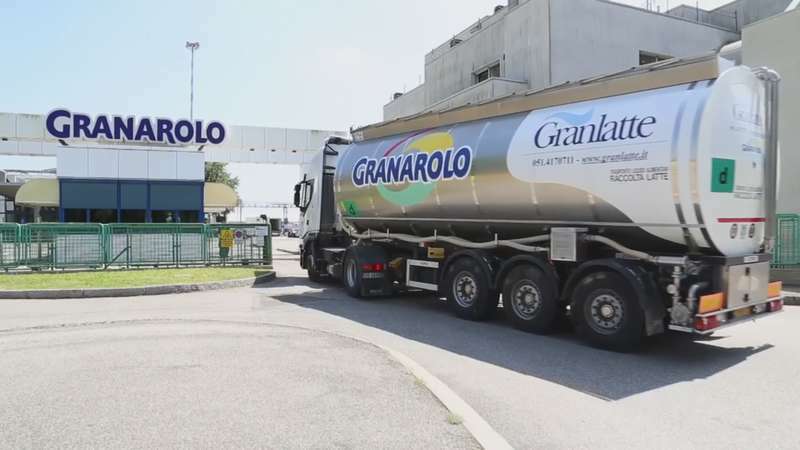 Granarolo UK, which has a current turnover of more than 22 million euros with the Made in Italy selection of products (fresh and aged cheeses, pasta and bakery products, balsamic vinegar) will now be able to count on two logistics hubs with a structured, efficient distribution system. It will also have the opportunity to develop direct sales in the large and constantly expanding food services sector in the UK. Lastly,” concluded Calzolari, “we are looking to expand the e-commerce channel already put in place by Midland”.